A codeshare agreement is a business arrangement in which two or more airlines share the same flight. 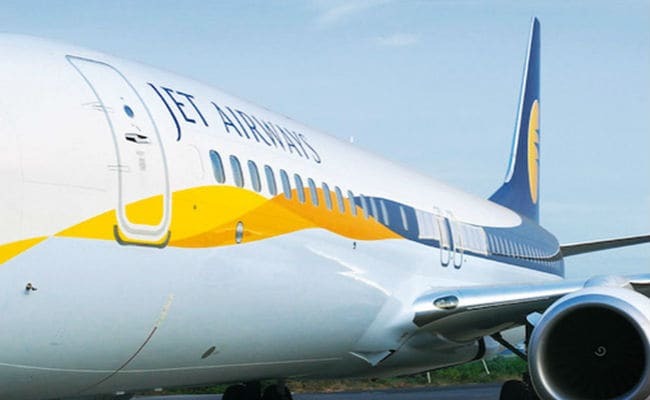 Jet Airways and AeroMexico will enable codeshare sales effective from Monday for travel commencing from May 1, 2018 between Delhi and Mumbai in India and Mexico City via the Heathrow Airport in London, said the airlines in a press release. The agreement will provide customers connectivity options and access to the networks of both airlines. The two countries have seen a 15 per cent compounded annual growth rate over the last three years and this arrangement will further help strengthen ties in the areas of trade and tourism between both countries, further said the release. A Codeshare is an arrangement between two airlines (Airline A & Airline B) whereby Airline A will market and sell the flights of Airline B as though they were the flights of Airline A and / or vice versa. This arrangement allows airlines to provide customers with a greater choice of destinations, according to Jet Airways' official website. Jet Airways will put '9W' code on flights operated by AeroMexico from London to Mexico’s capital city. In turn, AeroMexico will put its “AM” code on the direct flights offered by Jet Airways from London to cities in India. “We are confident that this relationship will help facilitate demand for not only leisure but also in the fast growing trade and business cooperation areas between both nations,” said Gaurang Shetty, whole time director, Jet Airways. Jet Airways, country's second-largest private airline, operates flights to 65 destinations, and has a fleet of 120 aircraft. In recent times, the country's domestic civil aviation market has registered robust growth. Domestic air passenger traffic rose by 28.03 per cent in March this year as compared to the same period last year, with domestic carriers flying 1.15 crore passengers, data from aviation regulator DGCA (Directorate General of Civil Aviation) showed.